February is Black History Month and while there have been strides toward diversity in YA publishing in recent years, there’s still a long way to go. 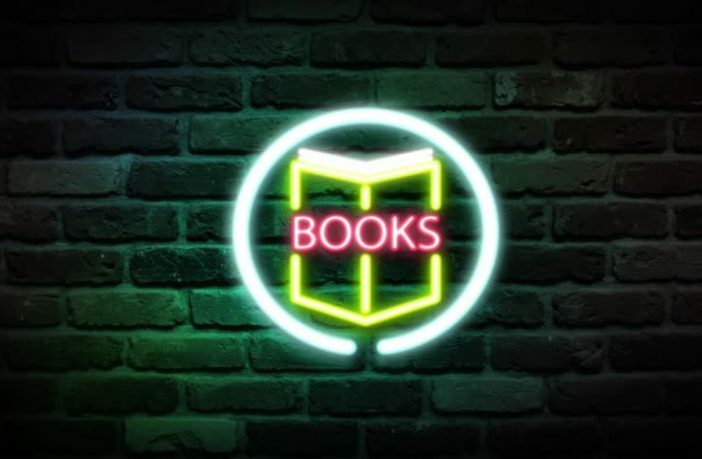 To celebrate this month, our writers compiled a list of the 10 books by black authors that we’re most looking forward to reading in 2019, including our thoughts on each title. We think you’ll want to read them too! To boost each author equally, these titles are listed in alphabetical order rather than a ranking system. If “Alice In Wonderland urban fantasy” wasn’t enough to get your attention the first time around, we don’t know what to say to you. L.L. 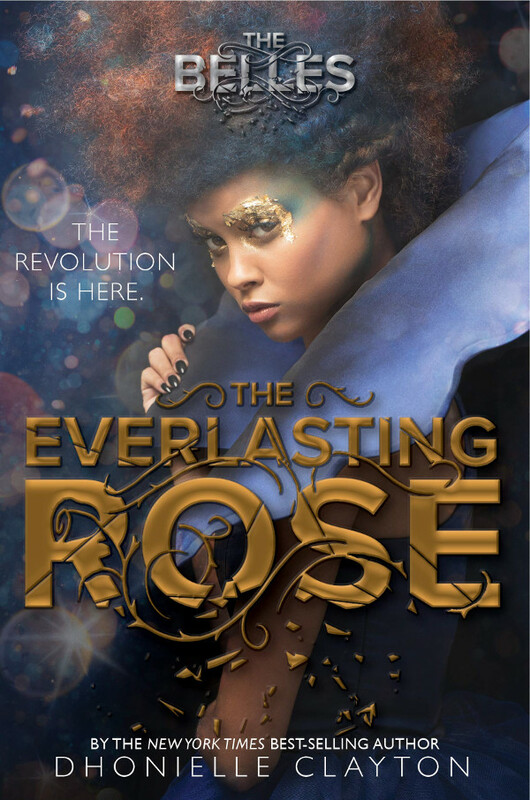 McKinney’s juxtaposition of a wild fantasy world with strange, whimsical rules and a dark underbelly to Alice’s home life with slipping grades, loyal friends, and an overprotective mother was so much fun in book one. We can’t wait to see how the story will expand with the sequel! There’s no one specific, universal experience. 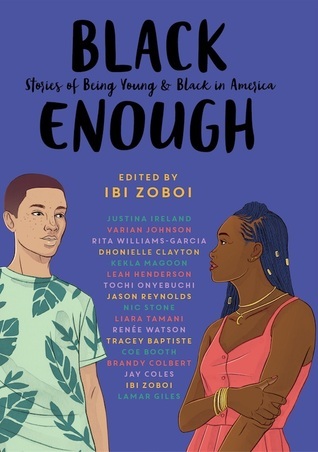 Black Enough allows several black authors to share their stories of youth, blackness, and the many varied experiences contained within. 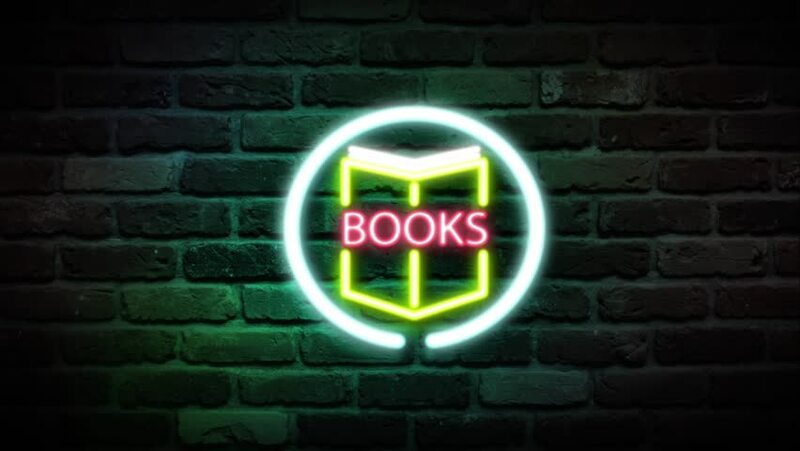 Plus, with authors like Jason Reynolds, Ibi Zoboi, and Justina Ireland on board, you know these stories are going to be expertly told and help expand your minds to the experiences of others. Out now. Grab a copy via Amazon! Ever since Children of Blood and Bone came out last year, we’ve been waiting for book 2. Tomi Adeyemi has created a unique world that only she could create and we’re so happy that we’ve had the opportunity to explore that world and the characters in it from the first book. But we want more and we can’t wait to get back there and explore more of Tomi’s world. She has such a creative mind, and as a author, she has such a magnetic personality, we can’t wait to read more from her. Out June 4th. Preorder now via Amazon! 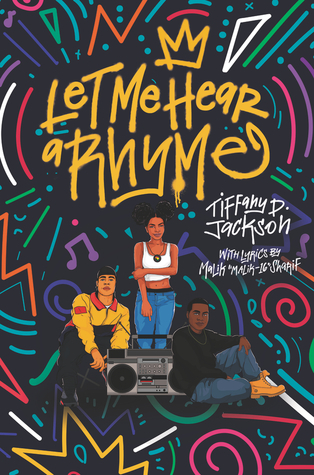 Tiffany D. Jackson’s two previous books were stunners and although they weren’t made into movies, it doesn’t mean they aren’t powerful. 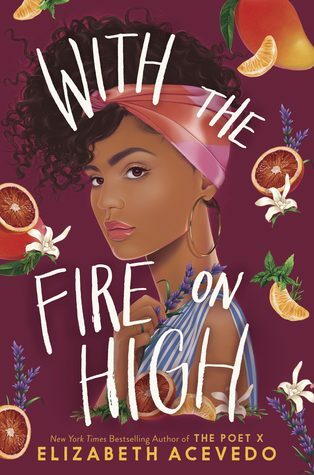 This book is no exception, with a unique storyline that focuses more on the relationship of the three teen friends who have to grapple with the murder of another friend and how they bring to light their friend’s talent than it seemingly has to do with their friend’s murder, it’s likely to surprise and move us. Out May 21st. Preorder it now via Amazon! After the massive success of her debut novel, The Hate U Give, it’s no surprise that Angie Thomas is taking on another story on modern black culture through the eyes of another young girl. 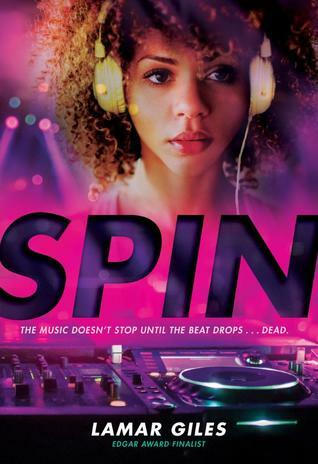 With The Hate U Give, Angie showed us a different perspective that we’re still learning to understand, and we’re ready to get a different perspective from Bri in this book as she takes on the hip-hop/rap culture. We need more of this and we’re glad Angie is more than willing to show us. Out now. Grab your copy via Amazon! This is Justin A. Reynolds’ debut novel, and it sounds like it’s going to great one! With a plot that sounds intriguing and meaningful and romantic PLUS a gorgeous cover, we can’t wait to dive into this book! Plus, we can’t resist a good Groundhog Day-esque plot. Out March 5th. Preorder now via Amazon! There is always plenty of space for more thrillers on your TBR, especially thrillers by black authors! I have yet to read any of Giles’ work, but this book about a murder mystery surrounding music, particularly a famous DJ, sounds incredibly promising– like a book not to be missed. I have a feeling it will tackle incredibly important and relevant issues surrounding fame and race, and I’m more than ready to see how they’re all handled. Did you READ the ending to The Belles?! Then you shouldn’t be surprised that we need to get our hands on this immediately. How are our rebel escapees faring? Will they find Princess Charlotte? Will Orleans ever be the same? We cannot wait to see more of these characters (more Remy, please!) and find out how this wild fantasy world full of magic and corruption plays out. Brandy Colbert is an amazing storyteller and this book looks so heartfelt and genuine. 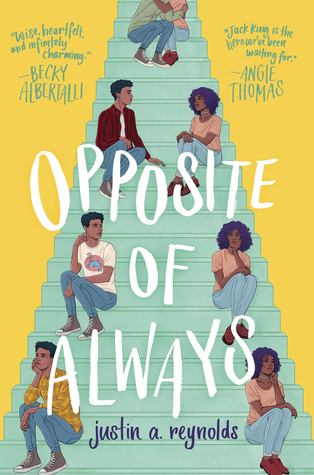 It follows a teen who has strived hard to meet her parents’ strict expectations, but feels her life changing as two big things happen: He falls for a boy her parents would never approve of and she reconnects with her recovering-addict aunt. 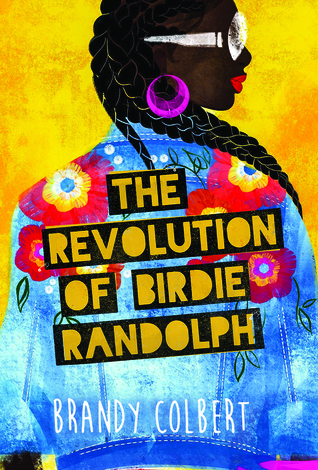 Birdie’s inspiration for carving her own path come from unexpected places, but will her loved ones support her as she grows into her own person? Out August 20th. Preorder now via Amazon! The Poet X is one of my favorite books (and audiobooks) last year. Reading it feels so natural. The way it was narrated is so natural. It is one of those important books that didn’t have to try hard because it clearly showed the important topics it wanted to portray. Ever since reading The Poet X, I’ve been wanting to read another work of Elizabeth Acevedo and I’m glad that she’s coming up with a new one. I feel like With Fire on High is gonna be another phenomenal story about taboo topics such as early motherhood and low income. I don’t know many YA books about early motherhood and having low income that is why I am highly anticipating this book. Add those topics and Acevedo’s strong voice in writing and we’re gonna have another beautiful, important, and diverse book on the bestsellers list. Out May 7, 2019. Preorder now via Amazon!